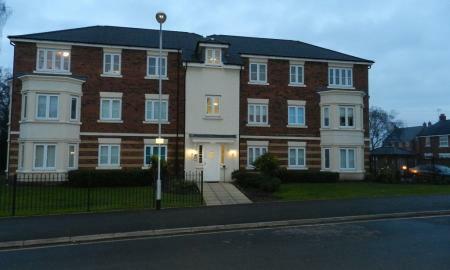 HALF PRICE TENANT FEES & FIRST MONTHS RENT HALF PRICE - Three storey town house, situated close to the town centre and all major commuter links. This spacious accommodation comprises entrance hall, cloaks, utility, one bedroom to ground floor and two further bedrooms to the top floor. Spacious lounge, kitchen/diner, bathroom and ensuite. Rear garden and off road parking. Gas central heating and UPVC double glazing. Available NOW. 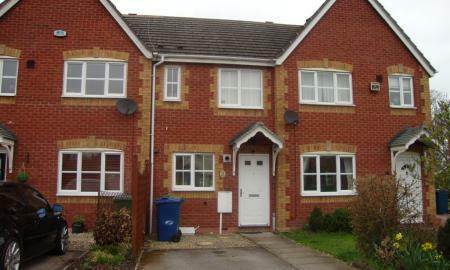 Modern mid town house with kitchen, lounge, conservatory, two bedrooms and bathroom. Pleasant garden and off road parking. UPVC double glazing and gas central heating. Close to the town centre. Viewing essential. **** FIRST MONTHS RENT AT HALF PRICE IF TAKEN BEFORE THE END OF APRIL **** This modern apartment has plenty to offer with a fantastic location (less than 10 minutes from the train station), open plan living, high-end modern fixtures and fittings, white goods, a modern bathroom and large, double glazed windows throughout. There is private parking to the rear of the property and secure storage available in the basement, this really is an opportunity not to be missed! 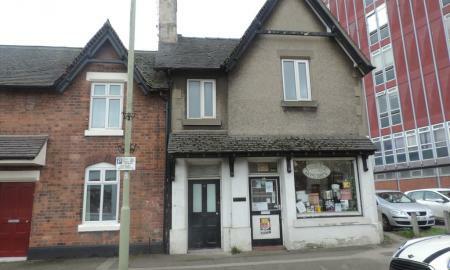 Call Martin & Co on 01785 244509 for further details and to arrange a viewing. 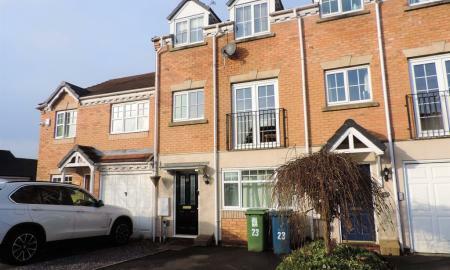 A smart, well presented two bedroom ground floor flat close to Stafford town and all amenities Neutral decoration throughout, the flat boasts a recently fitted kitchen and bathroom with large shared garden to the rear. 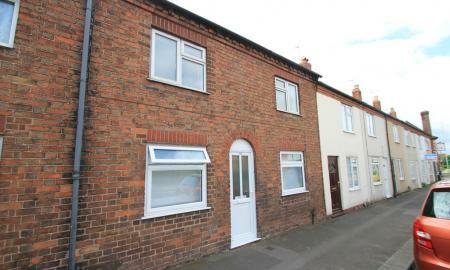 A smart, well presented two bedroom, first floor flat, close to Stafford town and all amenities. Neutral decoration throughout, the flat boasts a recently fitted kitchen and bathroom with large shared garden to the rear. WALKING DISTANCE OF TRAIN STATION. 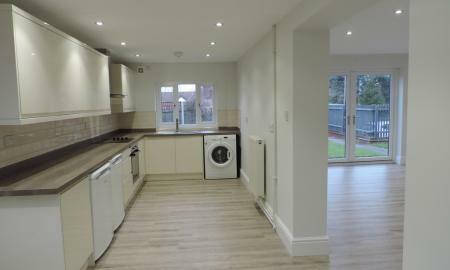 Martin and co are delighted to offer for rent this top floor purpose built 2 bedroom flat located within walking distance of Stafford town centre, with its comprehensive shops and local amenities. 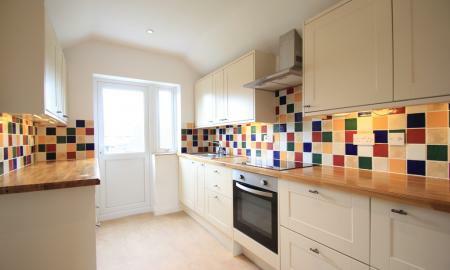 The property comprises lounge with large recessed kitchen, 2 bedrooms, bathroom and parking. 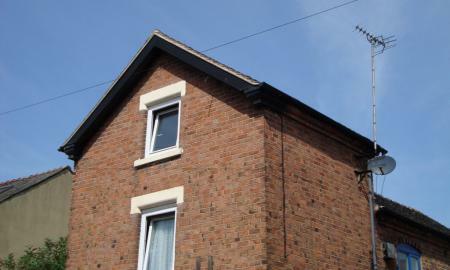 This first floor flat is ideally situated for Stafford town centre. Lounge, kitchen, shower room and bedroom all with central heating. Close to Stafford railway station, Stafford park and walks along the River Sow. 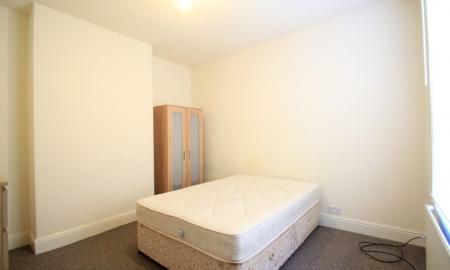 ALL BILLS INCLUDED One fully furnished room in a house share of 6 in total. 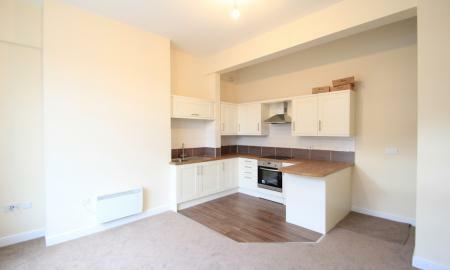 Well furnished and within close proximity to Stafford town centre. Fully fitted kitchen. Two shower rooms. 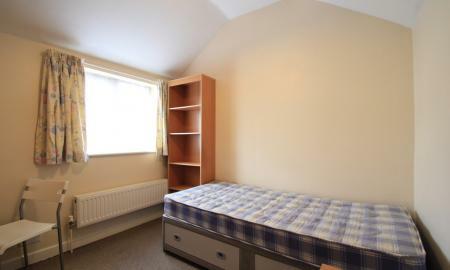 Gas central heating and double glazed throughout with Bills Included! Internet provided Viewings available now.